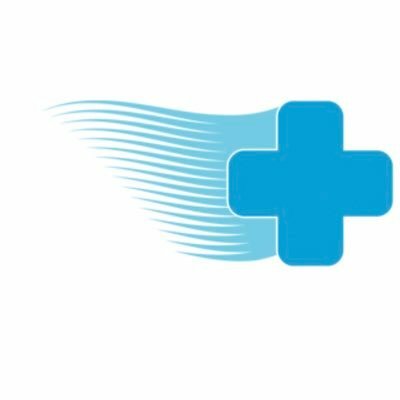 PursueCare, a Middletown, Conn.-based technology-enabled health services startup focused on the opioid epidemic, raised a growth funding round of undisclosed amount. The round was led by WRD Capital and Starboard Capital Partners. The company intends to use the funds to expand its technology services offering and provider network of addiction treatment physicians, counselors, and outpatient programs, as well as its Joint Commission and safe pharmacy-accredited mail-order pharmacy already licensed in 20+ states. Led by Nick Mercadante, CEO and Co-founder, PursueCare is a technology-enabled health services startup launching a telehealth opioid addiction treatment network available to patients through an iOS/Android mobile app, tablet, or computer. The company partners with addiction treatment providers and programs to give access to referral coordination, marketing, scheduling, billing and population health data. The app allows users to input insurance information or choose payment options and select providers that fit their needs and schedule. Users can also request “on-demand” sessions with certified addiction counselors through secure video conferencing technology. The integrated pharmacy can fill and mail medications like suboxone and naloxone with a prescription.